We know there are so many different ways guests expect to be fed when staying in a hotel. From a formal meal to a light brunch, breakfast, to a snack with a cocktail in the bar, and then there’s room service and internal event catering. 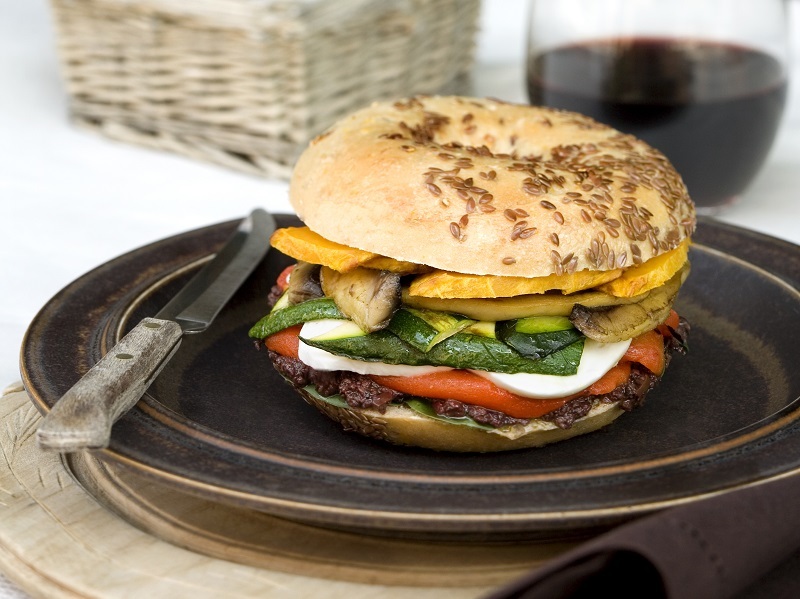 Our authentic New York style bagels offer a swift solution to each situation and a tasty addition to any menu. We supply fresh daily to Melbourne and the surrounding area, as well as providing frozen par bake options, and we’ve just added gluten free choices. We use an unrivalled, HACCP accredited, 18-hour boiling and baking process to produce our superb taste and texture perfect bagels. These are created using the finest local flours and specially selected local and imported ingredients and authentic recipes to deliver that legendary New York style taste and consistency. Our extensive range of sizes and choices, both savoury and sweet, include sundried tomato, fresh herb, cinnamon and raisin, plain of course, and many others. These are our watchwords and we are ready to help you add superb NY bagel choices to your hotel’s menus. You’ll reach us on 03 9878 4228 or by email at sales@nybagels.com.au, where we can answer any questions and help with opening an account.